room with the aromas of herbs, forest flowers, citrusy fruits, and leaves behind traces of coffee, spicy, skunk, woody, and herbal flavors in your tongue. 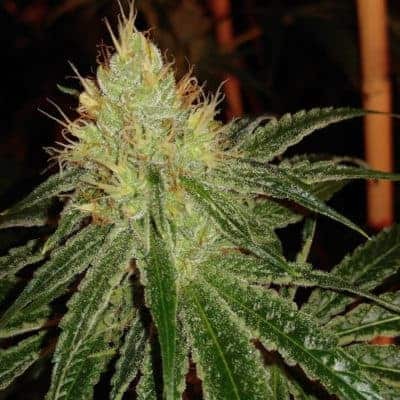 How to grow Kali Kush seeds pot plants? 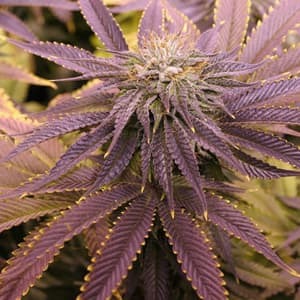 Kali Kush thrives better when nurtured indoors compared to outdoors. 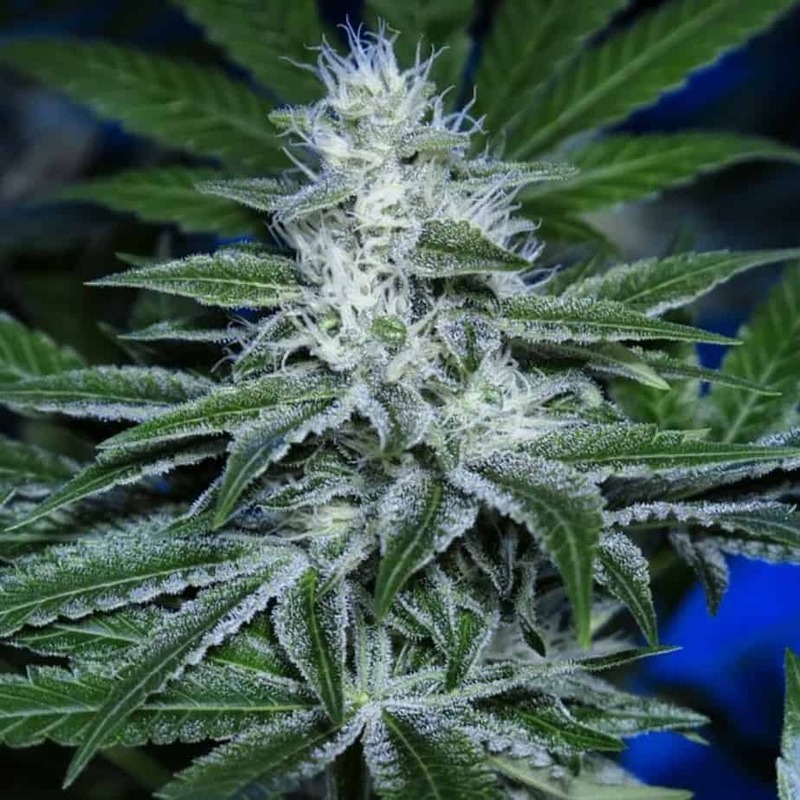 First-time and novice breeders will able to nurse the strain quite conveniently. What makes things easier for growers is that it is able to resist mildew and mold growth. 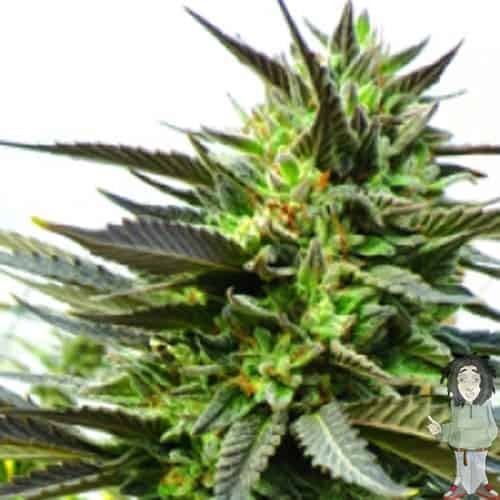 The plant grows up quickly, bearing flowers after 7 weeks of cultivation and yield is remarkably rich. 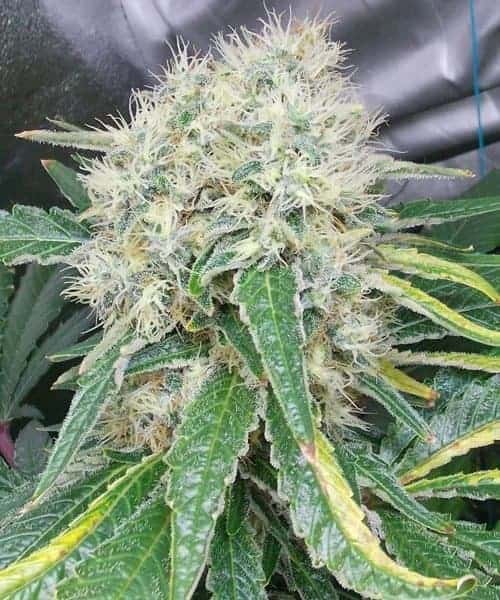 California Kush delivers a richer harvest of buds when you cultivate the strain indoors, irrespective of whether you are using a hydroponic or soil medium. The buds start appearing within 7-8 weeks of seeding. You can look forward to a bumper harvest of 22-24oz per sq. meter. 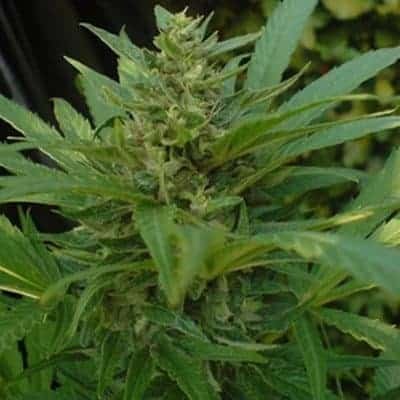 Outdoors, Kali Kush plants mature rapidly, bearing flowers by the middle of September, provided they are farmed in a warm and dry setting, receiving plentiful sunshine. 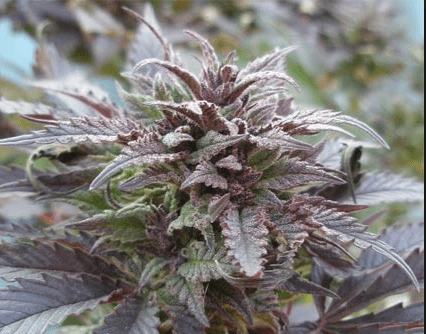 You could be collecting about 18-20 ounces of buds from every plant. 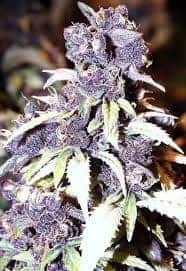 You should feed the plants with organic nutrients, compost, and natural manures if you want the plants to bear kolas dripping with the crystalline and sticky resin. SOG technique works best if you are interested in growing hydroponically. Even sowing the seeds in large pots filled with nutrient-topped soil will work wonders. Like any other indica dominant type, the highs from Kali Kush has a mellowing and soothing effect on you. The cured buds give off aromas of fresh fruits, and coffee with subtle hints of mint, skunky sweetness, spiciness, and wood.